Hilarious, quotable and perfectly cromulent, in its prime, The Simpsons was without a doubt the sharpest show on TV. So it should come as no surprise that the brainchild of Matt Groening has been voted the greatest sitcom of all time by Paste magazine. And while even the most ardent of fans would admit that seasonal rot set in during the show’s later years, it’s undeniable that at the height of its popularity there was nothing better on TV. Indeed during its first nine seasons, often considered the show’s golden age, the show received massive critical acclaim, winning 31 Primetime Emmy Awards, 30 Annie Awards, and a Peabody Award. 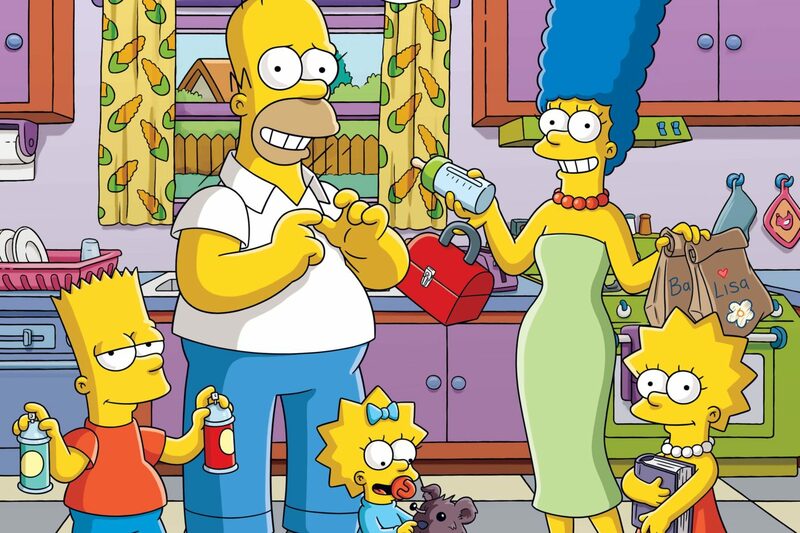 Time magazine named The Simpsons the century’s best television series and the fictional family received their own star on the Hollywood walk of fame in 2000. Of course, awards and accolades aren’t the show’s only measure of success, and anyone doubting the impact of The Simpsons needs only look in the dictionary to see the influence it’s had. 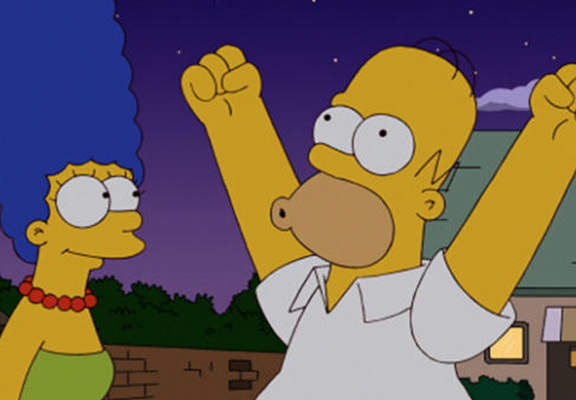 Cromulent, embiggen, yoink, craptacular, and of course d’oh all sprang forth from The Simpsons writers’ room. In fact, the cartoon had such an effect on our vocabulary that Mark Liberman, director of the Linguistic Data Consortium, remarked The Simpsons has taken over from Shakespeare and the Bible as our culture’s greatest source of idioms and catchphrases. Not only that, but adult animation only exists as a format because of The Simpsons. At the time it hit the air most had dismissed animation as a thing for kids. 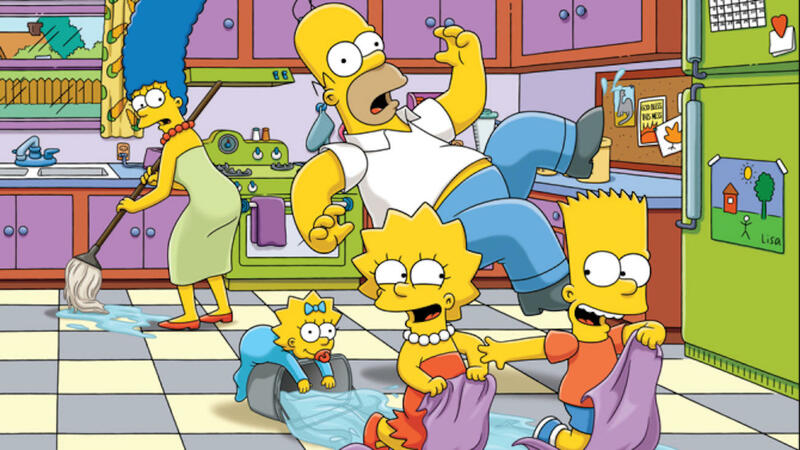 By hiring talented writers and outsourcing the animation to cheaper overseas studios, The Simpsons proved animation could be done cheaply while remaining entertaining. This led to other studios developing their own animated series and the 1990s saw a huge boom in prime-time adult cartoons such as South Park, Family Guy, King of the Hill, Futurama and The Critic. 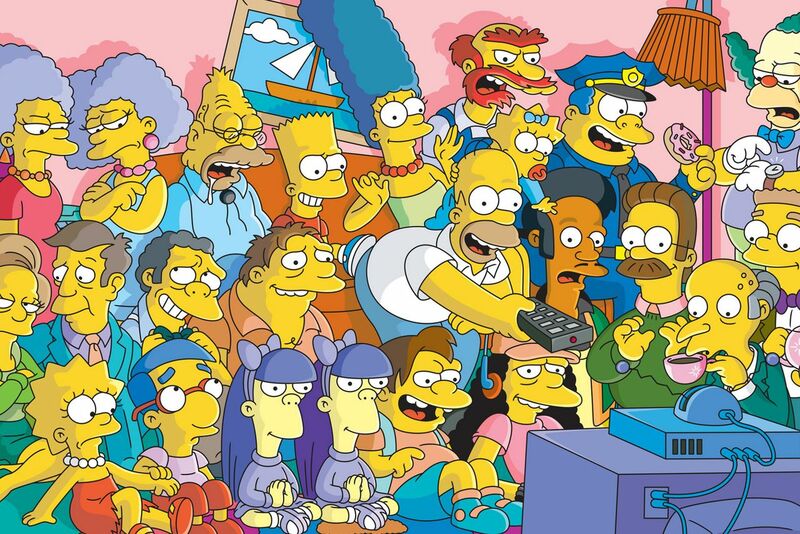 The Simpsons created an audience for prime-time animation that had not been there for many, many years. As far as I’m concerned, they basically re-invented the wheel. They created what is in many ways—you could classify it as—a wholly new medium. Outside of animation, the show’s been cited as an influence on numerous live-action shows including Malcolm in the Middle, Spaced and even The Office. Unfortunately, as time’s gone on the shine has come off The Simpsons somewhat, with most people agreeing it’s become a shadow of its former self. Instead of the touching sentimentality of the older seasons, we’re now left with gratuitous cameos and dated pop-culture references, and yet despite this the show still has its merits. Fans will point to episodes like Eternal Moonshine of the Simpson Mind and Holidays of Future Passed as highlights of the more recent series and proof that while the show may not be what it was, it can still surprise.